"Used on a white Hummer - really showed nice!" Get the hottest patriotic decals on the market! 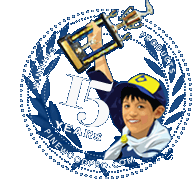 Stars, Stripes, Flags and Flames, specially designed for pinewood derby cars. We will buy more decals from this company next time we need them. Used on a white Hummer - really showed nice!